Reggae Sumfest has announced its line-up for the 2018 staging, as the festival gets ready to feature the world's top reggae and dancehall artistes. Friday night (July 20) is the ultimate dancehall takeover with both emerging and iconic lyricists, including Popcaan, Aidonia, Bounty Killer, Sizzla, Spice, Tommy Lee Sparta, Agent Sasco, Ding Dong, I-Octane, Stonebwoy, and more. Saturday night (July 21) will feature showstopping per-formances from reggae's biggest names like Damian 'Jr Gong' Marley, Beres Hammond, Maxi Priest, Cham, Capleton, Raging Fyah, Jesse Royal, J Boog, and many more. Reggae Sumfest's weeklong takeover begins Sunday, July 15, with a variety of action-packed pre-parties and events before the climax of the two-day music festival. 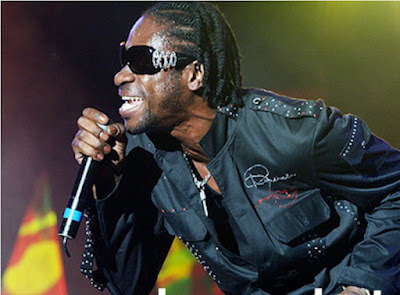 Sumfest Medz 'Tailgate' Party at Dump-Up Beach (Sun, July 22).